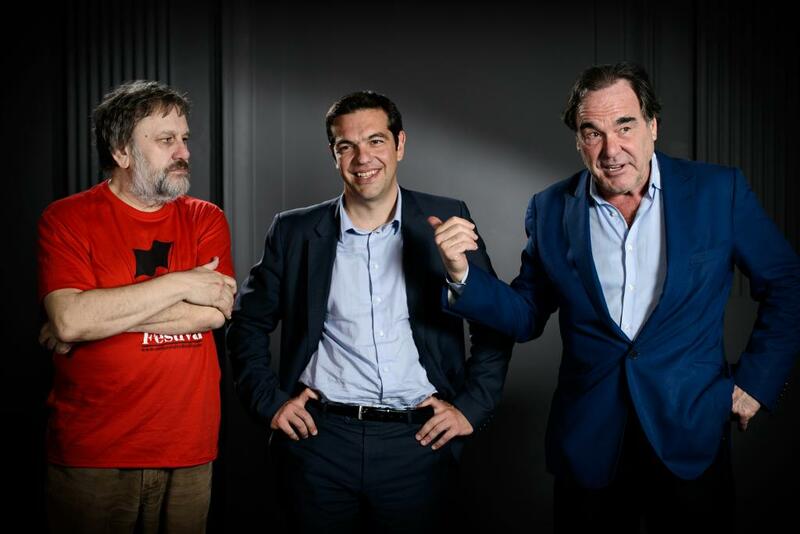 Great article with clear analysis, especially of Syriza. The only point I take issue with is that the huge anti-Iraq War in London was in no way a hollow, feel-good if well-intentioned gesture. It was the single moment during my whole lifetime (living in the UK) when the people really did stand tall and it generated a brief but intense political shockwave. Defeated by a war hungry Labour govt, however, the antiwar movement as a whole lost its momentum. The battle whilst it lasted was real, though as you say “Most of the time these battles will end in defeat”.